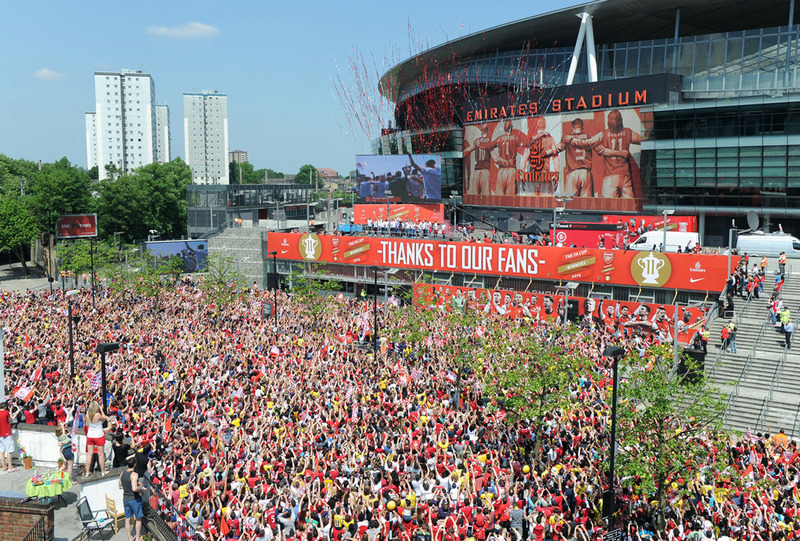 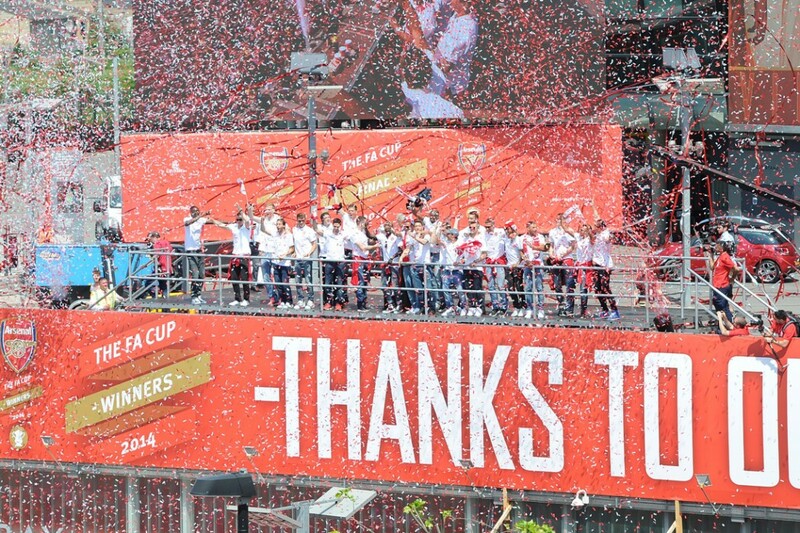 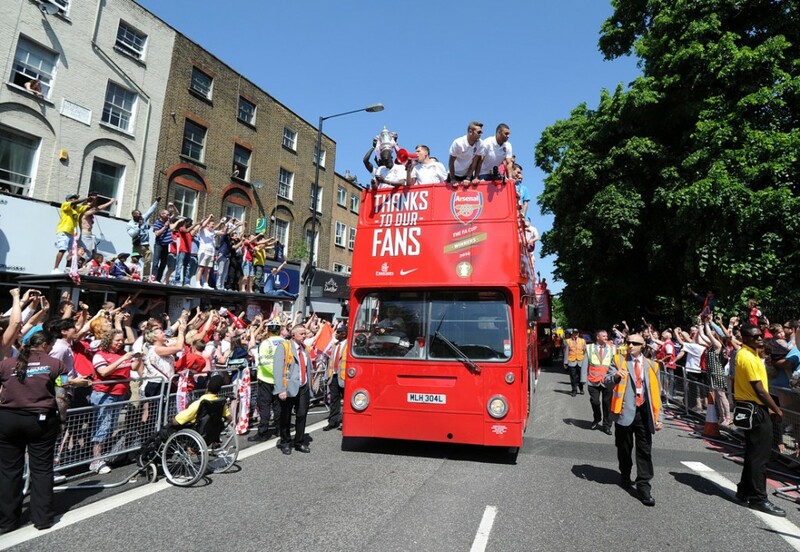 Arsenal Media Group (AMG) delivered a three hour live production of the FA Cup trophy parade recently, with a live production workflow built around the ATEM 1 M/E Production Studio 4K and Smart Videohub 4K. 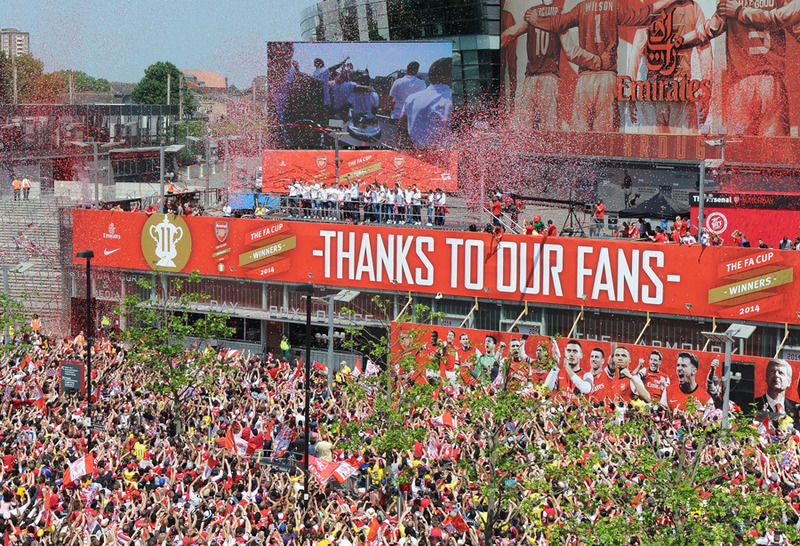 The live event was watched outside the Emirates Stadium on a 100m2 mobile LED screen, and online by 200,000 worldwide. 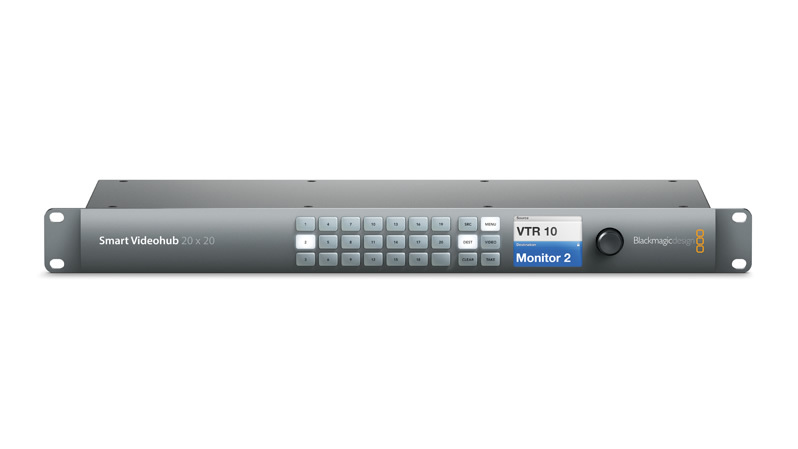 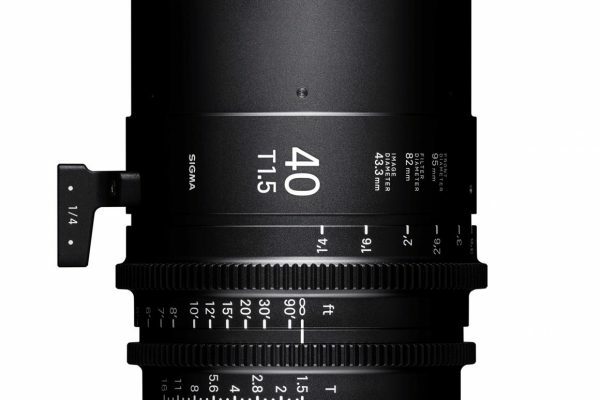 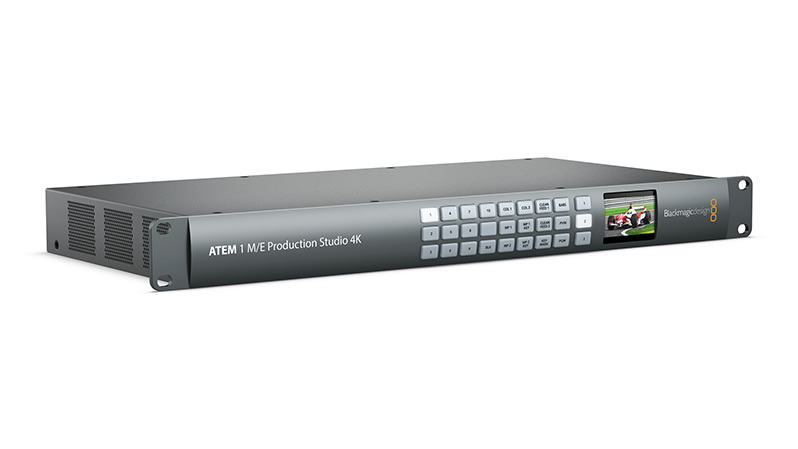 Needing a robust and reliable system capable of handling five channels of HD acquisition, AMG Production Manager Petro Mnych turned to Blackmagic Design.